DYSGRAPHIA is a learning disability. It affects how children acquire written language and the use of writing to express thoughts and ideas. 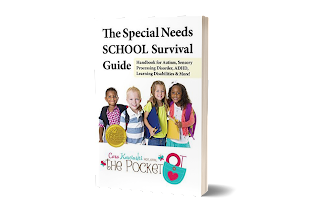 In my book, The Special Needs SCHOOL Survival Guide I dedicated a chapter to dysgraphia because I felt that it was often overlooked yet is the cause of a lot of frustration. We often think of dyslexia and have a working knowledge of it. Other learning disorders such as dysgraphia and dyscalculia are commonly misunderstood or missed. Often I’m contacted for referrals for older students or teenagers who are unable to express themselves when writing and have demonstrated great anxiety and depression about college essays and entrance exams. 1) Know the difference between dysgraphia and handwriting coordination problems and/or dyslexia? Dysgraphia is NOT a coordination problem (or problem with weak or muscle movement). It is a processing disorder that affects spelling, handwriting, and/or information processing skills. 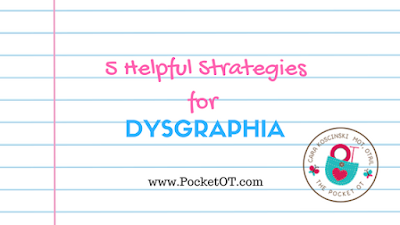 The signs of dysgraphia vary by age because our processing ability changes as we grow and develop. Dyslexia is an impaired reading disability. Children with dyslexia often find it difficult to match sounds to letters and blend sounds into words. BOTH dysgraphia and dyslexia are types of learning disorders and require a specialized treatment plan to ensure your student succeeds. Looking for more information on DYSCALCULIA? Read my earlier blog post here. 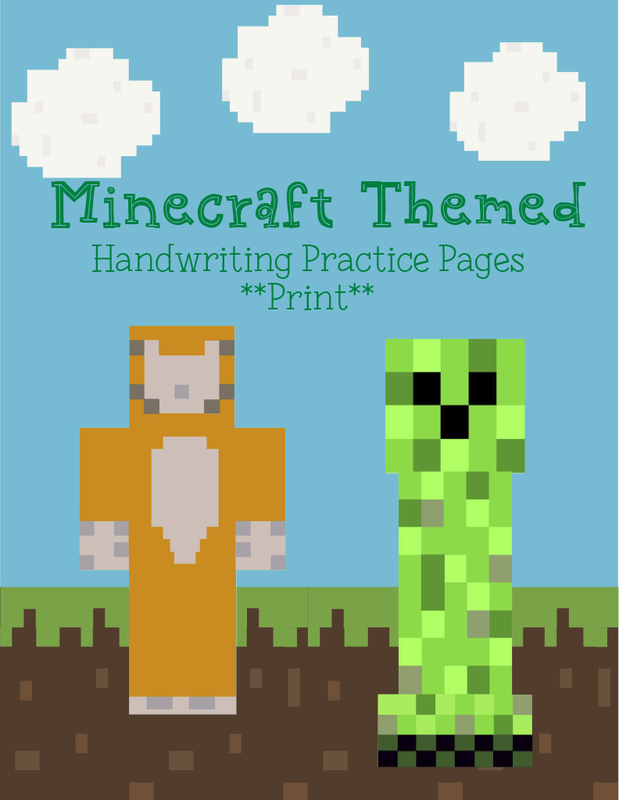 our new handwriting worksheets Laminate for multiple uses. 4) Provide alternatives to written expression. When handwriting interferes with learning and children are writing to take notes in class, try accommodations. Keyboarding and use of recording devices to take in information should be built into the student’s education plan. Allow children with dysgraphia to give verbal responses vs. written ones. 5) Use a multi-sensory approach. Cut letters out of sandpaper and other textured items and allow children to trace them with their fingers. Try using large muscle groups and write huge letters in the air using the entire arm. Use sand, foam soap, and sensory boxes to trace letters. Draw big letters with sidewalk chalk and encourage kids to walk over and jump on them. For a two hour course PACKED with strategies you can use with your clients today, you can’t miss my two-hour on-demand course………perfect for OTs. Teachers and parents can take my courses too. NEWS!! 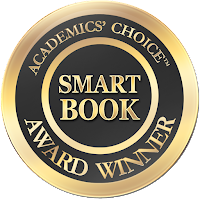 The Special Needs SCHOOL Survival Guide has just been announced as the winner of an Academic’s Choice Smart Book. Great info!! I also found that students who drifted away from the left side of the paper as they wrote often had spatial comfort issues on their left side. If their paper was moved so that the left paper margin was moved to body’s midline rather than placing middle of paper at midline, the drifting improved! Calirobics is a fun program as letter strokes are put to music! You’re right….anytime we add another sense such as music and writing, we form more connections in our brain. Also, love the suggestion to move the paper as you suggested.